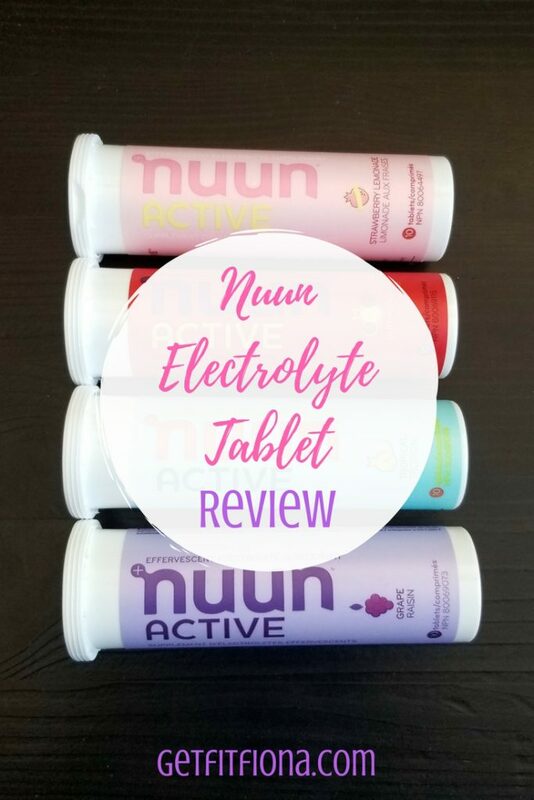 Today I’m sharing my review of Nuun Electrolyte Tablets. I use them for cardio workouts when I know I’ll be sweating a ton. 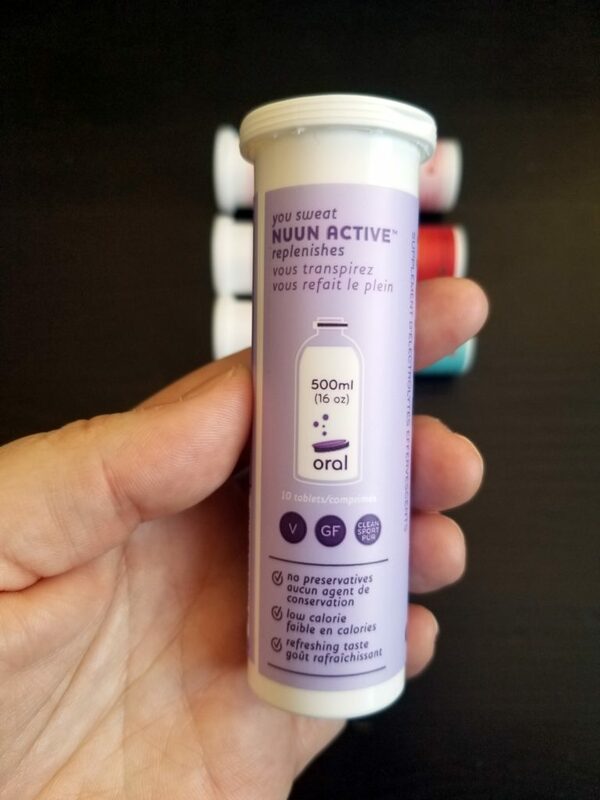 I had heard of Nuun (affiliate link) on Twitter and Instagram for years before I had actually tried it. I’m not quite sure why it took me so long to try, but I’m so glad that I did. 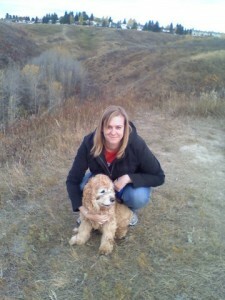 In short I found that it helped with headaches I would get after longer cardio workouts because I was dehydrated. I’ve been using them for a few months now so I’ve used all the flavors I have at least a few times so I can give an honest review on what I thought of them. 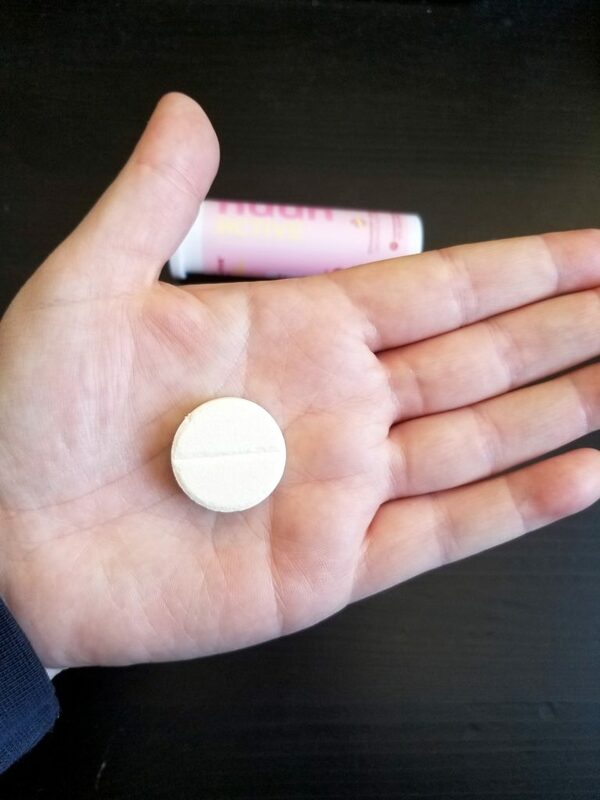 Each tube of Nuun has 10 tablets. You simply drop one tablet into a water bottle – 500 ml (or 16 oz for my American readers). They’re vegan and gluten free. Nuun doesn’t contain any preservatives and they only contain 10 calories and only one gram of sugar. In term of electrolytes they contain 360 mg of sodium, 100 mg of potassium, 25 mg of magnesium, and 13 mg of calcium. As always, if you have any questions about if Nuun is right for you, you should speak to your doctor. They come in 13 flavors – water melon, wild berry, and cherry limeade are going to be my next purchases. I bought the Juice Box flavor pack (affiliate link) on Amazon, which contains four flavors in strawberry lemonade, fruit punch, tropical, and grape. My favorite flavor is definitely strawberry lemonade, though all of them taste good. I liked the fact that I could get a few flavors to try since I had no idea which ones I would like. I like that the tubes of Nuun and small and easy to fit into my gym bag. I think space is at a premium for everyone when it comes to their gym bag, so the fact the packages are so small is great. In addition, Nuun also doesn’t require anything to mix it in with your water like a spoon. You just drop it into your water and you’re good to go. Lastly, the tubes can be recycled once you’re done with them as long as you peel off the sticker. I love that Nuun is looking out for our planet. The only think that I could think of as a negative was that I was a bit surprised by the fact that the Nuun tablets are effervescent. It was a bit of a shock to take that first sip. To be honest I’m not sure why I didn’t realize it before, because it says it right on the package. Apparently I didn’t read it very closely. But now that I’m used to the bubbles I don’t mind them and actually like them. As I think my review shows, I’m a fan of Nuun (affiliate link). For more info on Nuun and to check out all the flavors that they have available, check out nuunlife.com. Before I end I have one more thing to add. Tomorrow I’m sending out an email to the people on my newsletter. 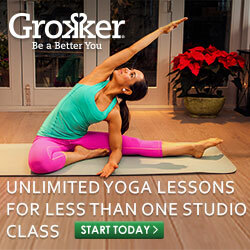 If you’re interested in getting emails from me, click here. I only send emails out twice a month so I won’t be overwhelming your inbox. 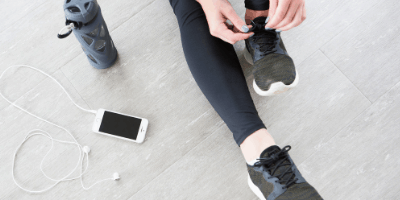 Have you tried Nuun before? What’s your favorite flavor?